Ball Valves | Needle Valves | Check Valves - Chase Controls, Inc.
Chase Controls offers a complete line of ball valves, needle valves and check valves through Apache Pressure Products and ViNtrol. Apache needle valves are offered in both carbon steel and stainless steel and range in sizes from ¼” to ½”. Process connections consist of either Male/Female or Female/Female. Pressure ranges are either 6000 PSI or 10,000 PSI. Apache also offers a full line of threaded ball valves, carbon and stainless, in sizes 1/4” – 2”. ViNtrol flanged and threaded ball valves are available in floating ball and trunion mounted designs. 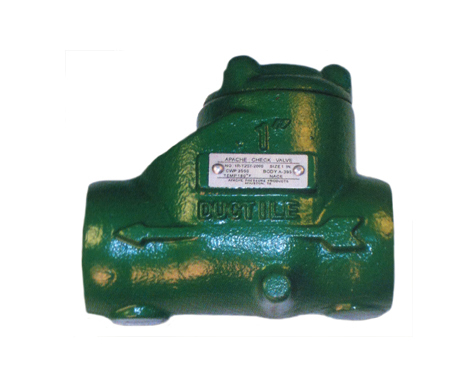 In sizes from 2” – 16” and pressure ratings from 150psi – 5000psi. We also offer a line of control valves through Beaumont Manufacturing and Distribution; close coupled and freezeless dump valves. Copyright © http://mlb.mlb.com/mlb/events/draft/y2015/drafttracker.jsp#ft=round&fv=5 Chase Controls, Inc. All rights reserved.